Blazing The Trail For Female Programmers : All Tech Considered : NPR « Adafruit Industries – Makers, hackers, artists, designers and engineers! 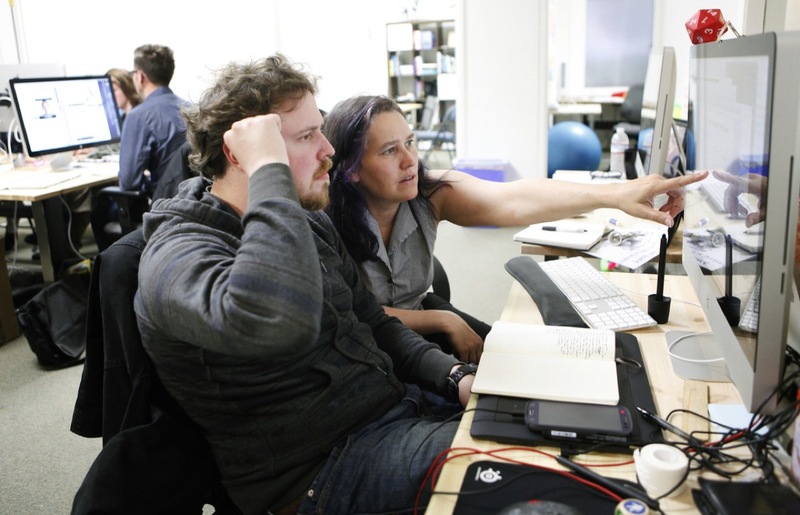 Blazing The Trail For Female Programmers : All Tech Considered : NPR. Sarah Allen has been the only woman on a team of computer programmers a few times over the more than two decades she’s worked in the field. Most notably, she led the team — as the lone female programmer — that created Flash video, the dominant technology for streaming video on the Web. Since only about 20 percent of all programmers are women, her experience isn’t uncommon, and now she’s trying to bring more women into the field.